Motorcycle sales have struggled to bounce back after the 2008 global financial crisis, facing a 14.1% decrease in sales annually. Even Harley Davidson has felt the pinch, seeing a 6.7% global decline. In the U.S., sales dropped 9.3% in 2017. Such a challenging climate in motorcycle sales has led many motorcycle dealers to start looking for new solutions to help improve their sales for 2018, and beyond. That’s why dealers are broadening their reach. By offering motorcycle shipping services, dealers are making it easier for customers to purchase bikes no matter where they live. This means that your customers have the choice of every single bike out there, which will put your company ahead of the competition. Offering motorcycle shipping can be as simple as putting a tagline about U.S shipping on your website, or a link to Motorcycle Shippers on your shipping details page. wider range of choices. Still not convinced? Here are just a few benefits dealers can tap into by adding a motorcycle shipping service to their mix. At Motorcycle Shippers we make shipping the best option for dealers by offering special industry rates as part of our custom dealer program. This program is designed to help make shipping a seamless experience for you and your customers. It’s simple; customers who live far from your dealership are more likely to commit to the bike of their dreams if you offer shipping and delivery services. It is the best way to buy a bike from a dealer in another state—completely hassle-free. You can rest assured that our dedicated account representatives will handle all the work involved in shipping the bikes you sell. They will coordinate the delivery of your customers’ motorcycles. So whether you request delivery, or direct your customers straight to us, we’ll handle all the details. You can trust Motorcycle Shippers to deliver your bike on time and in perfect condition. We offer online tracking and free valuation coverage up to $7000/shipment to add security and peace of mind. We have 44 nationwide shipping terminals to help expedite service. These locations can provide more flexibility when picking up or dropping off your shipment and do so also helps expedite your shipment. The process is simple. Fill out the quick form on our site so you can start offering our shipping/delivery services to your customers. Display the service prominently in store and online. Let your sales team know that you now have additional options to help them sell more bikes. 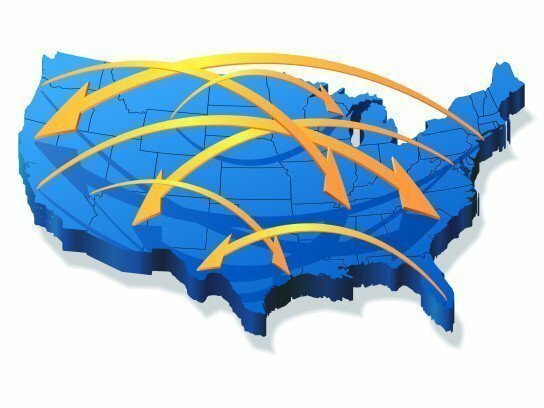 Share with your customers that Motorcycle Shippers ships anywhere in the US. We can also reach out to your sales team individually to answer any questions they might have. Ultimately, they can simply call us or have the customer call when it’s time to ship. 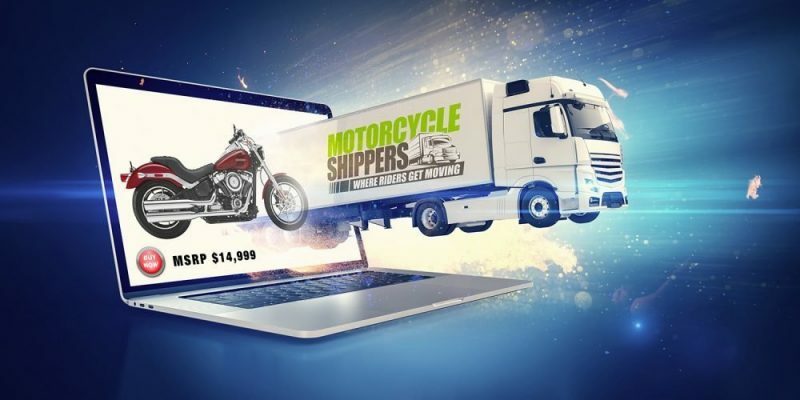 Place a link to Motorcycle Shippers on your website right in the listing that shows the bike so the customers can see how simple the service can be. They can even work directly with us to get free quotes and arrange the transport. As another option, many dealers have chosen to include the cost of shipping with the sale price of the bike. In this case, you would then retain exclusive communication with your customer and work directly with us on the transport. Offering to ship your customers’ motorcycles may seem like a simple thing, but it can really make a difference for your sales. You can drive demand for niche bikes by selling to more people across the country and find repeat customers from other states. 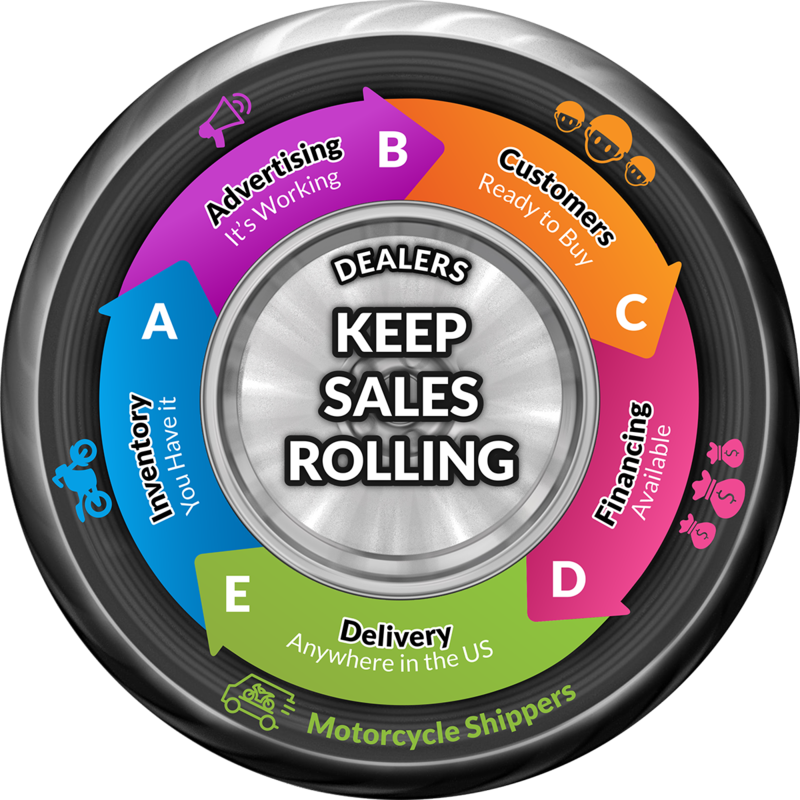 Find out more about Motorcycle Shippers, and how we can help you meet your bottom line of selling more motorcycles.